Are you looking for the perfect accommodations for your next Ozarks adventur? Look no further! Enjoy a complete and fun Branson vacation with a stay at the Honeysuckle Inn & Conference Center. This hotel features everything anyone could ever wish for in a hotel and is conveniently located to all of the fun in Branson. 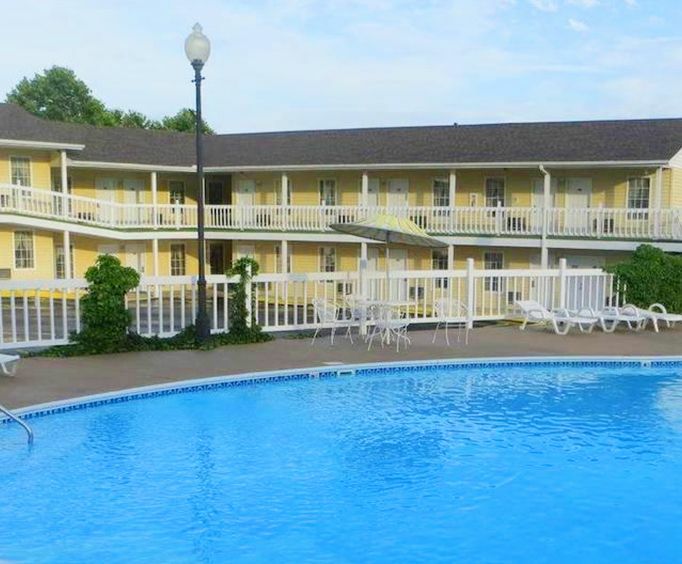 Situated in a prime location, guests who stay at this inn are sure to have a blast taking to everything the Ozarks have to offer. The hotel is located on the famous Shepherd of the Hills Expressway, giving guests easy access to awesome attractions such as the Butterfly Palace and Rainforest Adventure and Branson's Promised Land Zoo. There is also a multitude of restaurants, shopping venues, and more to keep everyone in your party entertained! 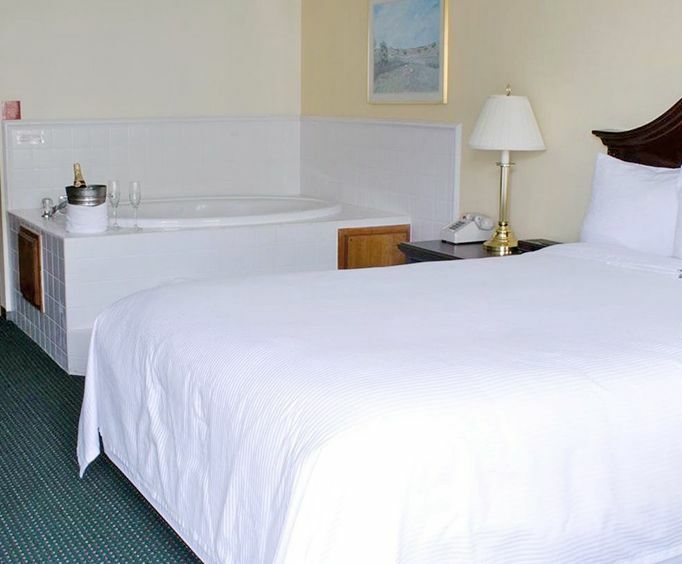 Once you've got your fill of Branson fun, return to your room at the Honeysuckle Inn to enjoy some of the best amenities and a relaxing evening spent with family. Some of the awesome amenities include a free indoor pool and seasonal outdoor pool, free private parking, a gorgeous sun deck and garden area, and family rooms so your whole crew can tag along! 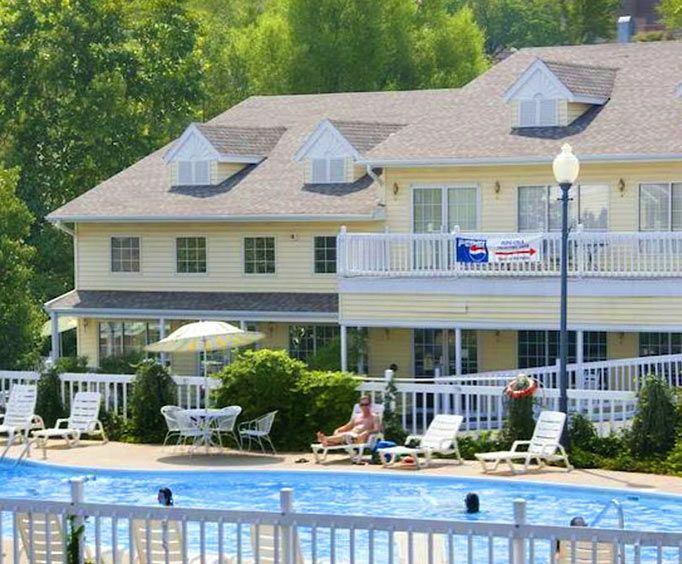 If you are wishing to create the vacation of a lifetime for you and your family, there really is no better choice than the Honeysuckle Inn & Suites. What are you waiting for? Book your room today and come enjoy the Ozarks!